Party and bring your table! Come over and link up! 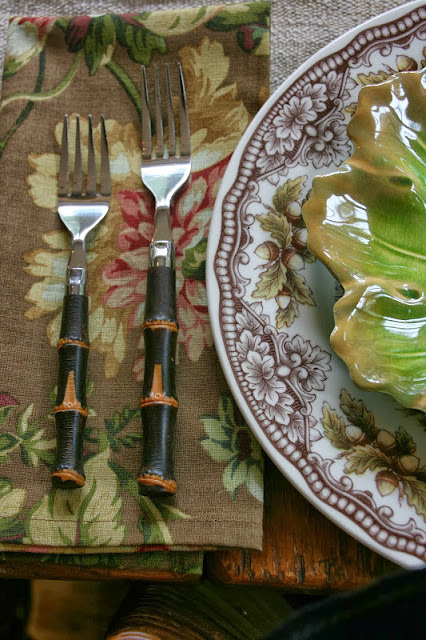 Delores ~ I remember this tablescape! I have always enjoyed all of your table styling and hope you'll unpack your beautiful dishes & flatware and continue to inspire me! Cheers! I, too, have always enjoyed the pictures you've shared of your home and your tablescapes! Such talent you have for pulling it all together -- the colors, patterns, textures, florals. You've inspired me many times! Yes, it's time to unpack, selfishly speaking!!! I wish you would do tablescapes again. 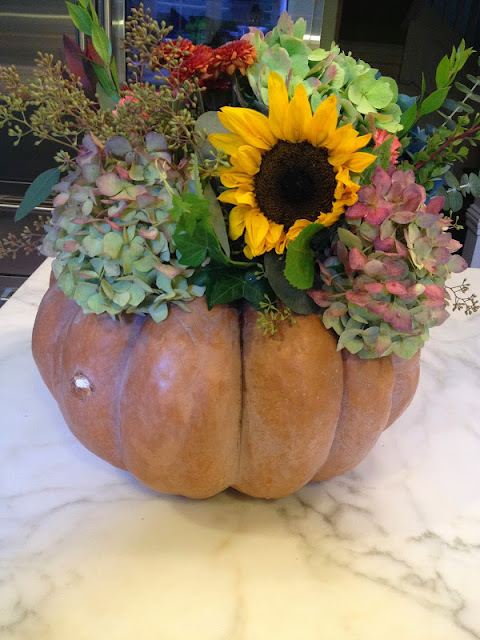 I got some of the best ideas and inspiration from your frequent posts and amazing table ideas. This one was a favorite and I'm happy to see it again. I agree with everyone above. Your tableescapes were so beautiful and all your decorating was so inspiring. Yours was always my favorite decorating blog and I so miss seeing your classic style. I'm still waiting in anticipation of seeing your new kitchen! Your hiatus has really been frustrating.....:) Pull those dishes out of storage and show us some pretty! I always loved your tablescapes. Hope you will get back to it! Have a great day! Love your tablescapes! Yes! More More More! Your new home is beautiful.I am hoping you will post your new kitchen soon! Do you miss your old home Delores?? I know I do! Have a great day. You must unpack all those dishes and get back to tablescapes. :) Did you make room for storing them all? How are you enjoying city life? Would love for you to do more posts around the house as you used to do. Seems you've been gone a lot more. Good for you! However I miss the old style of blogging. I loved your table. Thanks for linking at The Fabulous Fall Party. This party goes through Oct. link every week! The link changes on Wed. afternoon! Come over and link all your Fall posts!